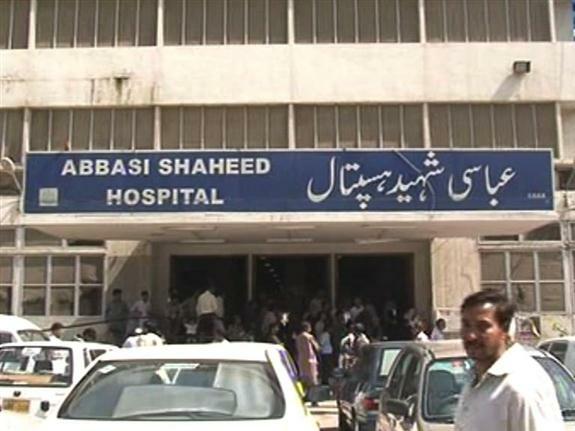 Dr Nadeem Rajput, Medical Superintendent of Abbasi Shaheed Hospital and five other doctors were suspended on Thursday on negligence of duty, which led to the death of a patient. 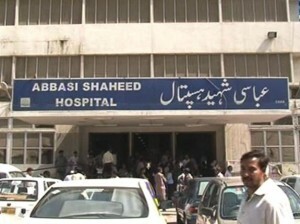 According to details 35-year Shakil Ahmad was admitted to the hospital for treatment of appendix. He was not attended properly and resulted in his death. Relatives and friends of the patient while protesting broke furniture and tortured some members of the hospital staff. “An inquiry has been initiated,” said Karachi Administrator Rauf Akhtar Farooqui. “This is the first time that a patient has died due to negligence of the doctors and the people responded by attacking the hospital.” He added that such occurences were unacceptable. According to Farooqui, Medical Superintendent Dr Nadeem Rajput and other doctors had reached the hospital when the staff made phone calls to them. He said that a committee will submit its report about the incident while a charge-sheet will be also be issued to those who were responsible.